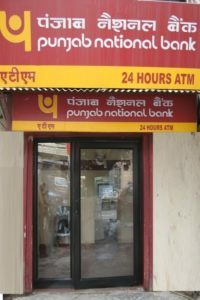 Feb 14 – PNB informs the Bombay Stock Exchange that it has detected some “fraudulent and unauthorised transactions” in one of its branches in Mumbai to the tune of $1771.69 million (approx). Following the announcement, the share price of the State-owned bank plunges 10%. Feb 15– The Enforcement Directorate conducts searches in several properties linked to billionaire jewellery designer Nirav Modi in Mumbai, Delhi and Gujarat, and seizes diamond, jewellery and gold worth Rs 5,100 crore, officials said. Feb 15 – Nirav Modi fled India on Jan 1, say CBI sources. Feb 16 – ED summons Nirav Modi, Mehul Choksi. They said both Modi and Choksi were summoned under the Prevention of Money Laundering Act (PMLA) and asked to depose within a week’s time. Sources claim that as many as 17 banks lent about Rs 3,000 crore to various firms of Nirav Modi, including his flagship firm Firestar International Ltd. These include, besides PNB, Cenral Bank of India (Rs 194 crore), Dena Bank (Rs 153.25 crore), Vijaya Bank (Rs 150.15 crore), Bank of India (Rs 127 crore), Syndicate Bank (Rs 125 crore), Oriental Bank of Commerce (Rs 120 crore), Union Bank of India (Rs 110 crore) and IDBI Bank and Allahabad Bank (Rs 100 crore each). Feb 17 – Gokulnath Shetty, the former PNB deputy manager at the centre of the Rs 11,300 crore Nirav Modi scandal, is among the two people arrested as sleuths step up heat on Modi and his associates. Feb 28 – CBI officials say that they contacted Nirav through his official email address asking him to be a part of the investigation but he replied in the negative. Mar 11 – Reserve Bank of India (RBI) initiates special audit of state-owned lenders with focus on trade financing activities, especially relating to issuance of letters of undertaking (LoUs) by banking officials. Apr 08 – A Mumbai court issues non-bailable warrants against Nirav Modi and Mehul Choksi who had refused to return to the country to face the probe in the Punjab National Bank (PNB) scam. The arrest warrants are issued at the request of the CBI. 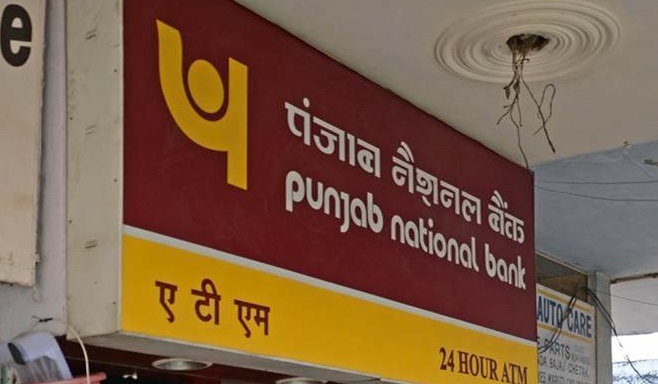 May 15 – Punjab National Bank says that its total liability works out to Rs 14,356.84 crore on account of the fraud allegedly carried out by Nirav Modi and associates. Jun 29 – Punjab National Bank sells its entire stake in ratings firm ICRA Ltd for a consideration of Rs 109 crore. For citizenship of Vanuatu, Nirav Modi had, in November 2017, transferred $195,000 from his personal account to one of the 18 authorised agents of the Vanuatu government who facilitate Citizenship by Investment program of the country.